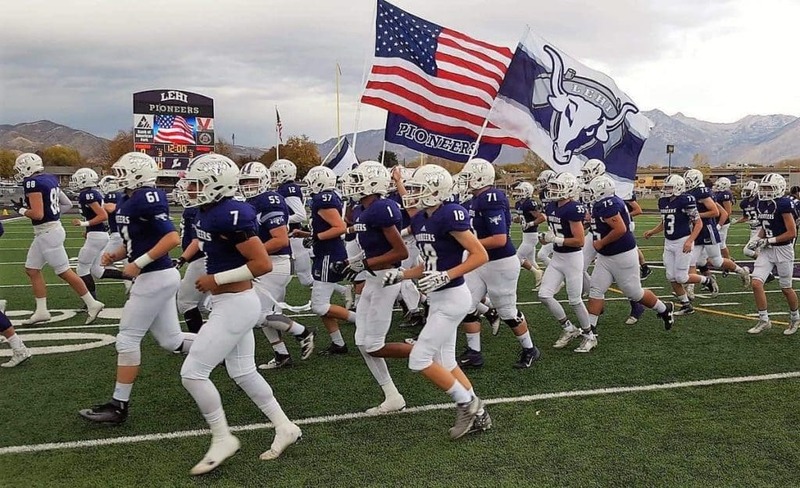 Lehi H.S. in Utah, is one of 5 AirDrain fields with the artificial grass to be replaced in the last year. Proving that when installed correctly, there is no product in the industry that can match in ease of use cost value and performance. The field was removed and replaced and the AirDrain was ready for another 9+ years of use. Bringing an almost 20% reduction is GMAX that is consistent across the entire field. Here is the ASTM D4716 Flow Rate per Unit Width and Hydraulic Transmissivity Testing for actual drainage capacity, at a 1/2 % slope. AirDrain will actually drain 171 inches per hour per sqft. No other product comes close! Keep in mind our test was completed with 2 metal plates attached above and below the grid that is the horizontal drainage. If the product doesn’t have that test, ask for it. It is the only one that counts! 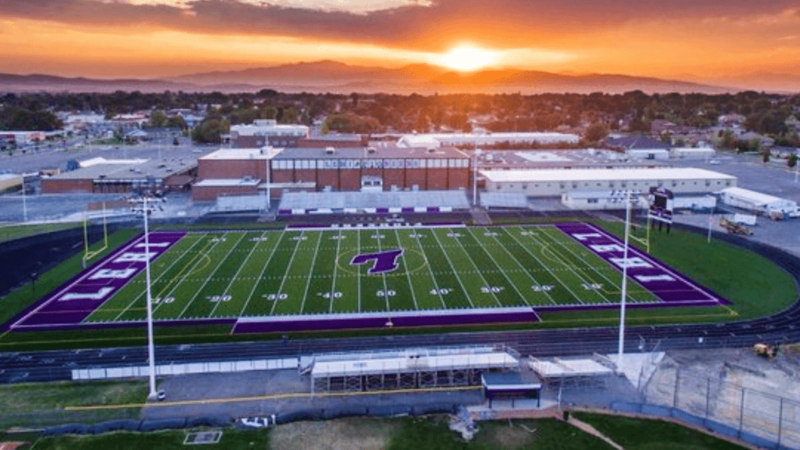 When you have an AirDrain sports field infill migration is almost completely eliminated, no other product can say that! Having your field float or the infill bunch up is a huge player hazard and liability leaving dramatic GMAX variances, protect your players. The AirDrain Sports Field Drainage Systems 100% vertical and horizontal drainage capabilities eliminates the need for traditional base drainage systems, such as herringbone trenching or flat pipe etc. only needing perimeter or exit drains. No other product stacks and ships more compactly, reducing the number of trucks and the amount of fuel required to transport to the job site typically to 2 trucks on a 95k sqft. project. Don’t forget shipping costs, AirDrain can’t be beat ! Installing the AirField System results in a more stable surface area and a more consistent GMAX across the project. AirDrain’s delivers a tested 14.7% on cement and a 19% reduction on an aggregate base in GMAX. And that reduction and consistency will stay for the life of the field with AirDrain.